Elnur IEM (Integral Energy Manager) automatically adjusts charging to suit the climate and demands on a daily basis. It also manages the discharge to ensure heat is always available when needed. The HHR is fan assisted to aid and reduce warm up times and has a built-in temperature sensor sensitive to 0.1°C. Ecombi HHR reduces energy costs and saves energy for times when it is specifically needed. 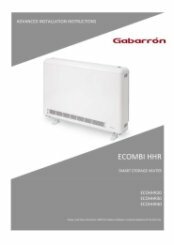 Why choose Elnur Ecombi HHR storage heaters? This storage heater looks good, has many extra controls to suit daily needs. The installer had never seen one before and remarked how well it was built, easy to install and set up. enabled an EPC grade D from a failure of F so the cottage can be let. Excellent delivery driver very helpful putting the pallet in the garage. Thank you for the really fantastic review of our service and delivery. Works well, easy to install as comes with the guide and setting instructions. Needed 2 storage heaters but wasn’t sure on what spec/size. Have my room measurements to Heater Shop and was advised what ones would suit to the size of the room (Elnur Storage Heaters). Ordered on a Wednesday and had delivered on Friday. Very good service and so helpful. Storage heaters work no problem at all. Thank you. This is really fantastic to hear, thank you for the brilliant 5 star review of our service and heat loss calculation advice. What is the difference between manual and automatic storage heaters? 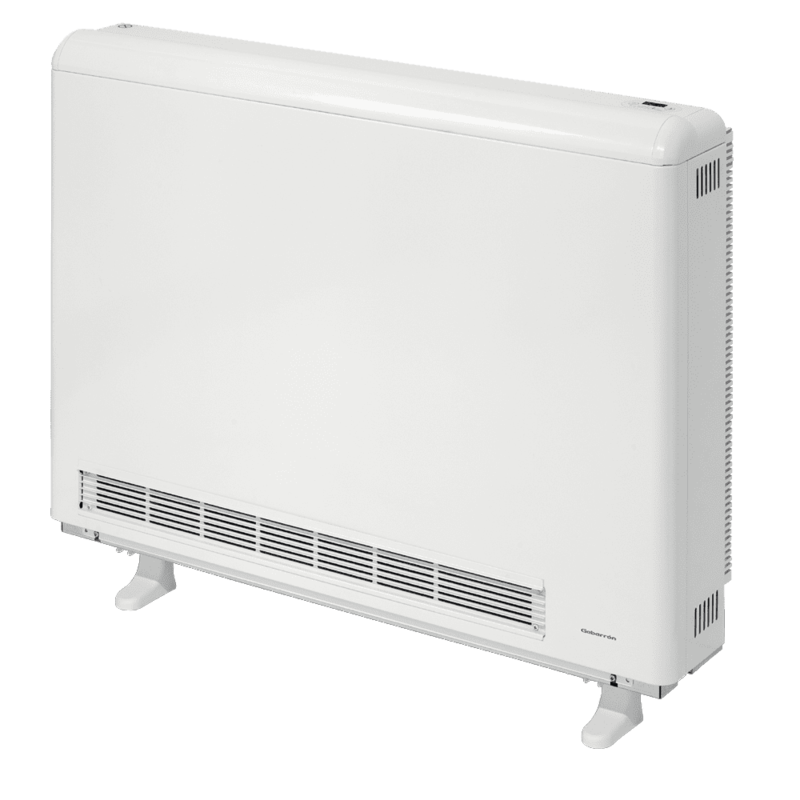 What is the difference between Electric Radiators & Electric Heaters?